In 1967, the USAF launched a program of the B-1 Lancer supersonic-strategic bomber which has a blended wing body configuration, with variable-sweep wing and four turbofan engines. The USSR prompted to maintain the strategic balance. 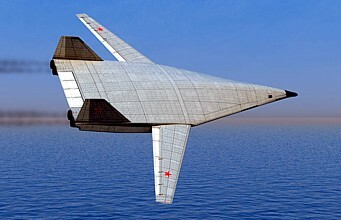 A requirement for the research and development of a new bomber was issued to three design bureaus which resulted as Myasishchev M-18, Sukhoi T-4MS and Tupolev 160. The Sukhoi T-4MS was based on an earlier T-4 Sotka supersonic bomber. It was codenamed "S-200" as it's take off weight approached 200 tons. In 1972, the three designs were presented to the Ministry of Aviation Industry. The T-4MS was chosen as the winner of the competition. 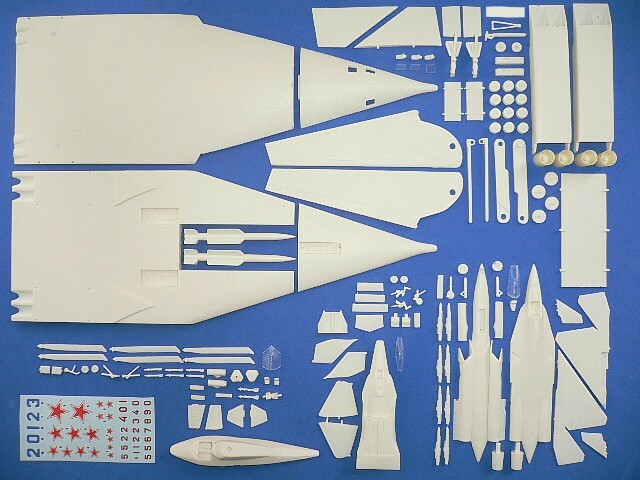 However, the USSR Air Force felt that Sukhoi would be unable to handle the T-4MS development as the bureau was already involved many new fighters projects. Sukhoi was ordered to stop the development and transfer all the research works of the T-4MS to Tupolev bureau. 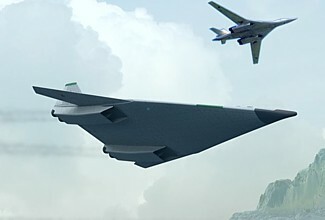 Tupolev declined the offer and continued the "Article160" design with variable geometry wing which became the Tu-160 Blackjack bomber. 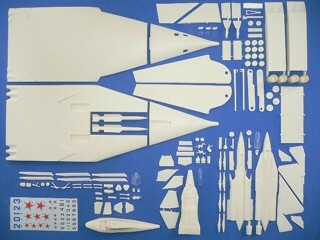 The Sukhoi T-4MS is suitable to group with the following collection series.